This will be the sickest show you listen to this week, as they guys are ailing from so many injuries and sicknesses. Paul sounds like a washed up Darth Vader, and Mark is happy you don't have to stand while doing a podcast. 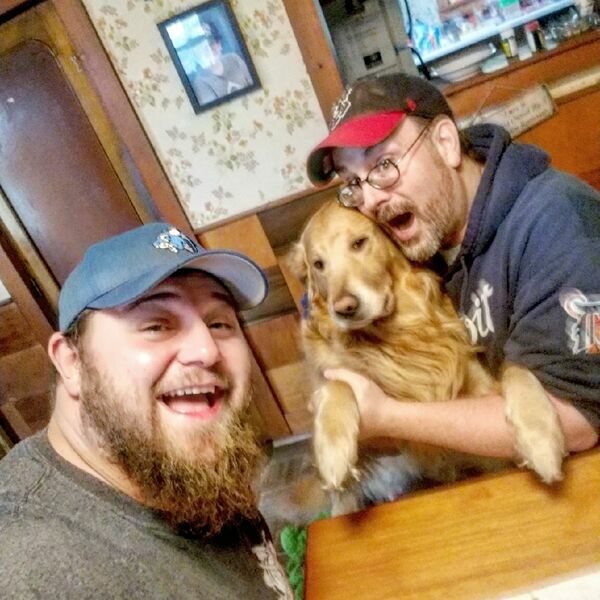 The guys do get around to talk about Raw, Smackdown, and Mark gives his Ohio Valley Wrestling report all without any beer. Make sure you keep voting for the WLF tournament on Facebook. Contact us at cancrushers69@gmail.com for anything! !